Is it just us or are things a little funny around here? There's a whole lotta stand-up comedy in town these days, including three side-busting shows this week that should help you forget those upcoming midterms. If only for a little while. On Friday, Sept. 22, at the newly renovated E & O Lanes in Glendale, catch the Kingpin Comedy series from 8:30 to 10:45 p.m. ($15, $12 advance). 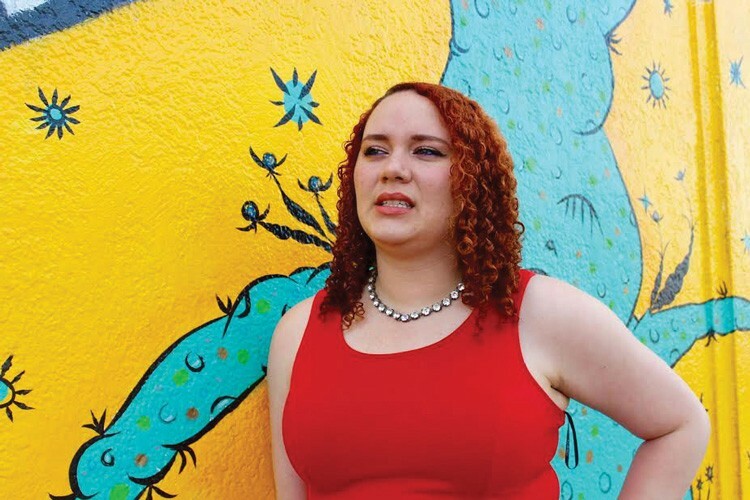 This month's headliner is Allison Mick up from Oakland, "drawing from her upbringing and personal experiences to address topics like race, gender and serial killers." She's joined by Kristee Ono, with locals Kim Hodges and James Stephen rounding out the show. There's a full bar there and the lanes are open before and after the show if you want to knock back a few pints or pins. And in Eureka on Friday, The Siren's Song Tavern's got The Peat Moss Variety Show from 8 p.m. to midnight ($7). It's a night of stand-up comedy, burlesque, live music and Illusions in a super cozy spot. Laugh with Savage Henry veterans Josh Barnes, Evan Vest, Trevor Lockwood and Jeff Ward, as well as funny ladies Melissa Gordon, Annaca Leafdahl and Megan D'Arcy. The burlesque talent features the full troupe from Rag Doll Revue and dancers from Va Va Voom Burlesque Vixens. Illusionist Marciano the Magnificent brings the magic. And Thursday, Sept. 28, don't miss a special evening at the Minor Theatre with comedian Tom Rhodes starting at 8:30 p.m. with local support by James Stephen and Kim Hodges ($25). It's the first ever live stand-up comedy show in the renovated theater's space, and with full bar, tasty food and extra comfy seats and table service, we should see more of these events in the future.